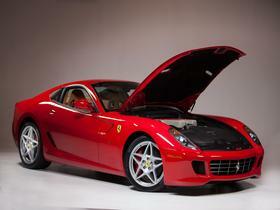 I'm interested in the 2007 Ferrari 599 GTB you have listed on ExoticCarList.com for $149,000. I would like to know more about this vehicle. HOLIDAY SALE . . . WHO COULD ASK FOR ANYTHING more beautiful than a Classic Red, Fast and Elegant, Ferrari 599 GTB Fiorano. With a beautiful color and wheel combination, this car comes with the most powerful production engine made in 2007 with a V12 6.0L Producing 612hp to the rear wheels. Comes with the all mighty F1Superfast Transmission. Have almost all service records on the car. 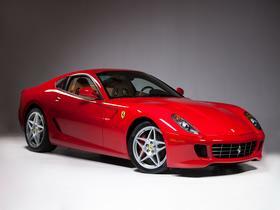 Has been maintained at a Ferrari certified mechanic. Clean history no accidents car originated from Ferrari in North Carolina. Feel free to call or stop by . . ask for Alice!! !